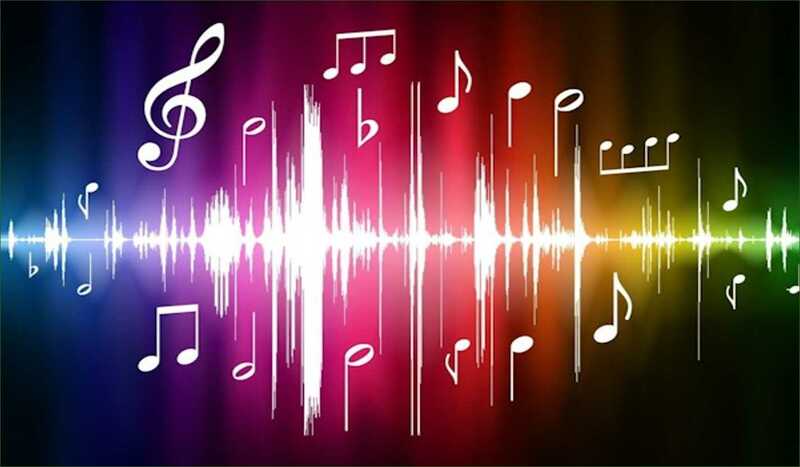 A sound is also a form of energy like light energy, heat energy, kinetic energy and potential energy. Sound causes a type of sensation in our ears. The vibration of an object produces sound. The motion of objects or materials also causes vibration. Vibration is referred to as a to and fro motion. It is also called an oscillation. In humans, the vibration of the larynx or voice box causes sound. It is located at the upper end of the windpipe. In the larynx, vocal cords are attached which has a narrow slit between them for the air to pass. Vocal cords have muscles which can lose or tight the muscles. Propagation of sound means the travelling of sound. 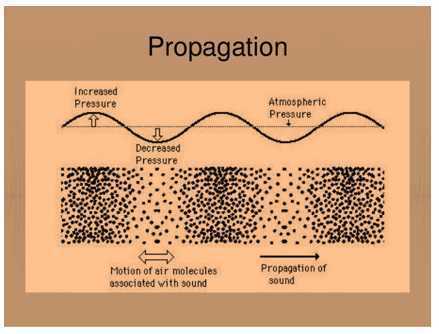 The to and fro motion of various particles of the medium propagates the sound. The sound is collected by the outer ear which is funnel-shaped. Later the wave of sound travels to the eardrum. The eardrum causes vibrations. The three bones of our middle ear that are stirrup, hammer and anvil amplify the vibrations. Then the sound is transmitted to the inner air. The brain gets the sound with the help of the inner air and we are able to hear the sound. The maximum displacement related to the particle having a wave in a sound wave is called its amplitude. It is denoted by ‘A’. Unit is the SI meter. The frequency of sound is the number of oscillations and vibrations done by an object in a second. Time period is referred to as the time taken by an object to complete one vibration or oscillation. It is denoted by ’T’. Second is the SI unit. Time period = time / numbers of vibration or oscillation. The measure of sound energy when it reaches the ear in a second is called the loudness of sound. Amplitude decides the softness or loudness of a sound. The unit decibel measures the loudness of sound. 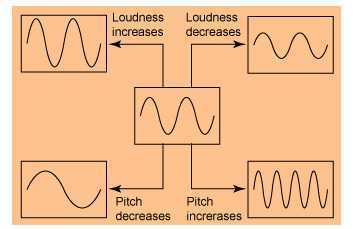 When there is a sensation in an emitted sound of the frequency then it is called a pitch. A frequency of vibration decides the pitch of the sound. Audible sounds have a frequency range of 20 Hz to 20000 Hz. He human beings can hear this sound. The inaudible sound is the sound below 20 Hz and above 20000 Hz. Some animals can hear this sound. The sound which is not pleasant to hear is called as noise. Example is sound produced by the vehicles. Example is the sound of musical instruments. 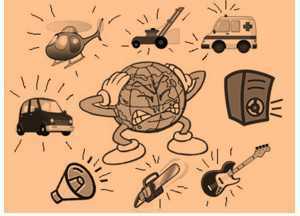 When a sound is produced that is loud, excessive, unbearable and unwanted to our ears and environment then it is called as noise pollution. Examples are High volume in televisions, the sound of vehicles, machines, loudspeakers, etc. A vibration of the object produces sound.